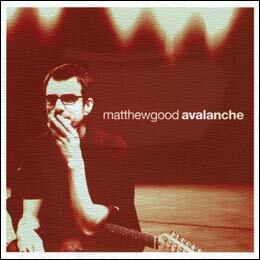 "Avalanche" was Matthew Good's first solo album. It received high praise from both music critics and fans of the singer songwriter alike. Released in 2003, the album marked a creative departure from his earlier work with the Matthew Good Band, and featured accompaniment by the Vancouver Symphony Orchestra on several tracks. © 2002 emi april music publishing inc.
An additional song called Villain of the Year was scrapped, although the lyrics would end up being used in subsequent live performances of Symbolistic White Walls. While working on the album, Matt became disenchanted with a completed song called Comfortable Criminals, so he took the drum elements and reused them as the basis for A Long Way Down. He later made Comfortable Criminals available as a streaming file on the secret website accessed by the multimedia component of the CD. The CD contains multimedia content, though the website accessed by the applet is no longer active. However, there is an easter egg hiding on the opening screen. Clicking just to the right of the main mountain peak brings up a picture of a raccoon standing on its hind legs. The last single, Near Fantastica, was released to radio in a substantially shorter edit. The single is in fact the original form of the song. It was extended for the album. The music video for Weapon won a Juno Award, which was shared between Good and co-director Ante Kovac. 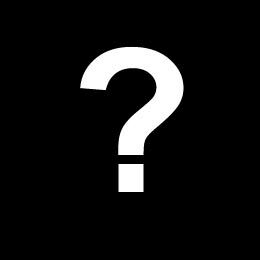 Good refused to accept the award, however, as he boycotts the Juno Awards every year.